A new production of Prokofiev's War and Peace leads the Welsh National Opera's (WNO) Autumn season in Birmingham. 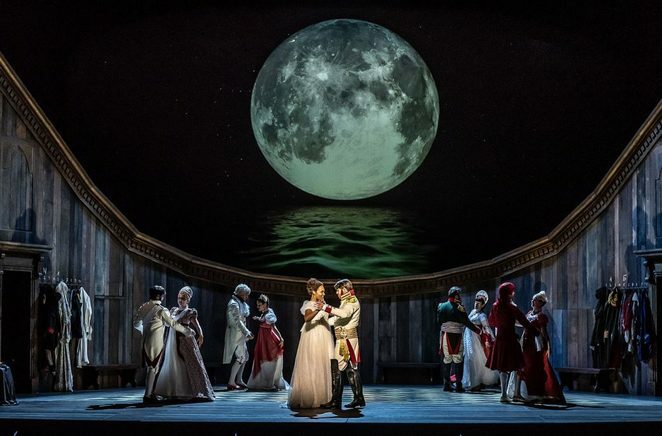 WNO makes its regular visit to Birmingham Hippodrome with a new take on Tolstoy's Russian epic story along with revivals of its productions of La traviata and the romantic tale of Cinderella (La Cenerentola). The operas will be performed from November 14 to 17. The War and Peace opera written by Prokofiev is a brand new production directed by David Pountney and sung in English that is performed on Saturday 17 November. It aims to be what the composer intended so this large-scale version of big sets and lavish costumes includes later additions to the work; such as the Act I waltz to add to the sweeping score and chorus work. Birmingham gets to see the opera before the WNO takes it to London's Royal Opera House in July 2019. Based on Tolstoy's epic novel, War and Peace places the tribulations of Russian society centre stage combining public turbulence with private romance and temptation. The fates of spirited young lovers Natasha and Andrei are intertwined with the idealistic aristocrat Pierre who is seeking to understand his own identity amidst the brutal events of Napoleon's 1812 invasion. The opera was written by Prokofiev in a relatively short two-year period in the 1940s, spurred on by the devastating impact of the German invasion of the Soviet Union, running parallel with the unrest and war in Tolstoy's novel. Singing the leads are Lauren Michelle as Natasha and Jonathan McGovern making his WNO debut. 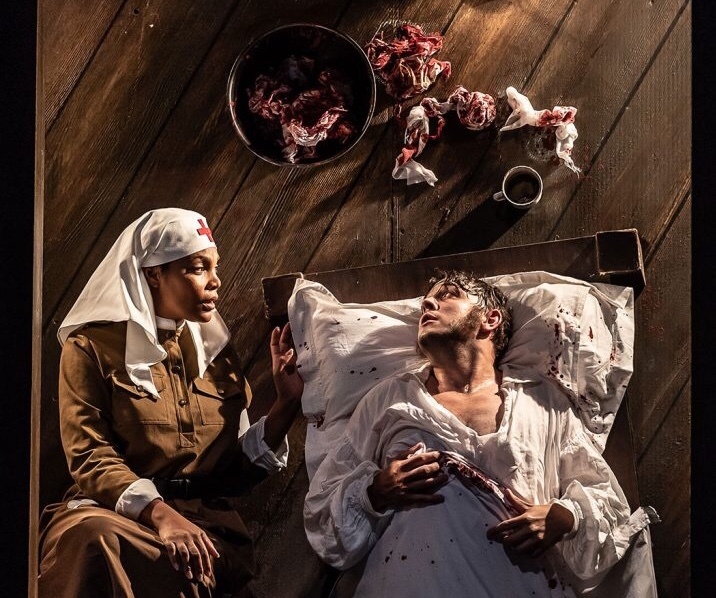 David Pountney said: "War and Peace is one of the most famously demanding of operatic scores deploying massed choruses and a huge gallery of small roles to give authenticity to the great national drama of war and survival that it depicts. This is ideal territory for the language of opera: to thrill us and move us on the grandest and most intimate scale." During its time in Birmingham, the WNO will also perform La traviata - the most popular and most performed opera in the world. It opens the season in Birmingham on Wednesday 14 November and is again performed on Friday 16 November. 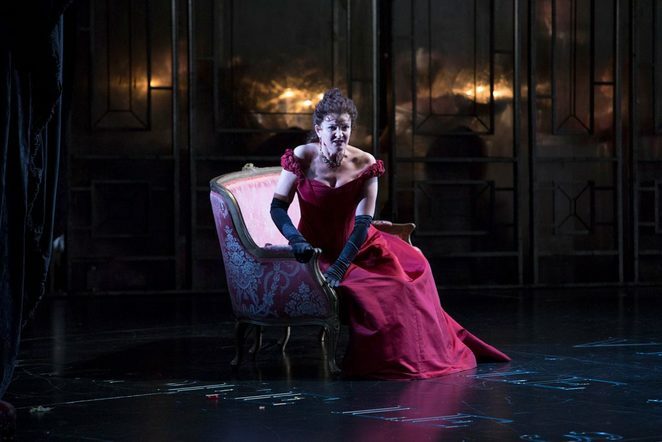 Verdi's La traviata is the enduring tragic love story of Parisian courtesan Violetta and her affair with Alfredo, which brings them true love before they are separated by society, disease and destiny. This is a return of Sir David McVicar's production that was first staged by WNO in 2009, in partnership with Scottish Opera. 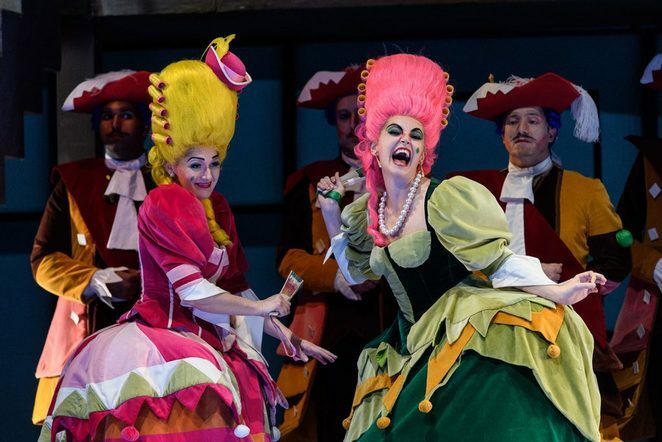 For something a bit more light-hearted, you may want to try Rossini's La Cenerentola, which is the colourful opera of Cinderella with vibrant costumes and characters. It is performed on Thursday 15 November. This comic opera sung in Italian originally premiered in Rome in 1817 and was last performed by WNO in 2007. It is that Joan Font production that is revived for this tour. Based on the fairytale story of Cinderella, it also has an operatic twist. Tomáš Hanus will conduct La Cenerentola, further showcasing the breadth of his musical repertoire while Mezzo-soprano Tara Erraught takes on the lead role.